This offers you complete support through the entire process. You can have as much or as little input as you would like. 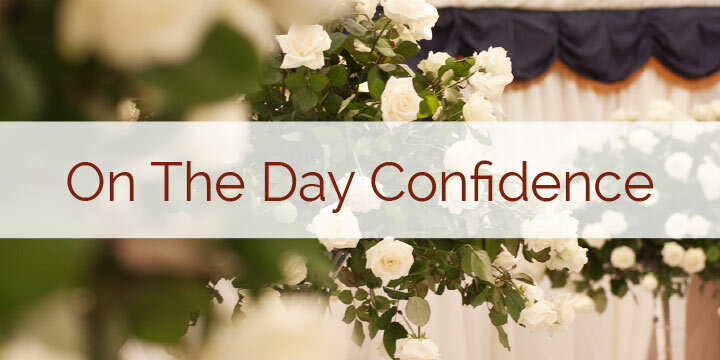 It’s all our services rolled into one, from initial ideas to total confidence on the day. Hopefully, it will feel like having your best friend oversee everything for you. What could be better? 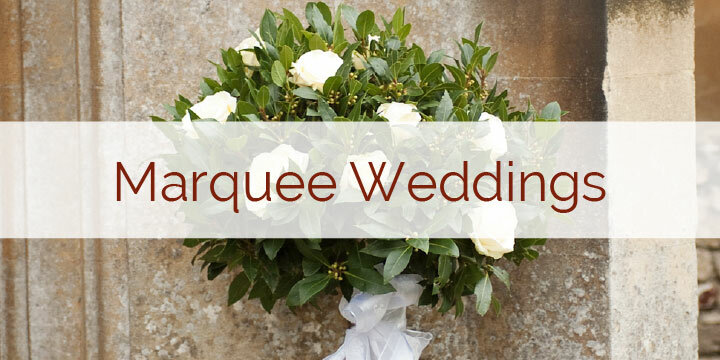 We give advice on suppliers and attend meetings with you to choose flowers or menus. 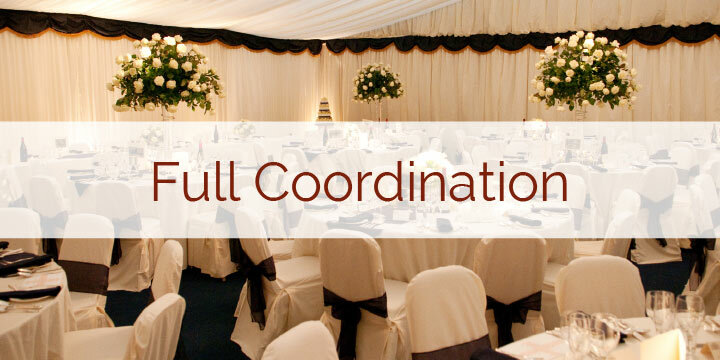 We can brainstorm ideas about a theme and suggest ways of personalising your wedding, that you and your guests will really love. 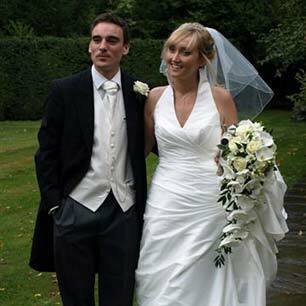 We will, of course, be there on the day to see that everything runs smoothly and that you have the most perfect wedding.